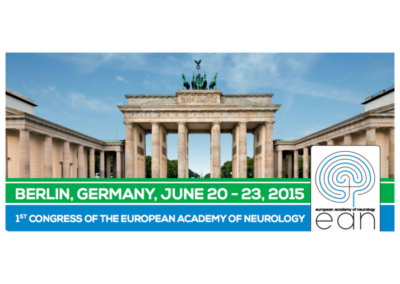 The European Academy of Neurology was founded in June 2014. 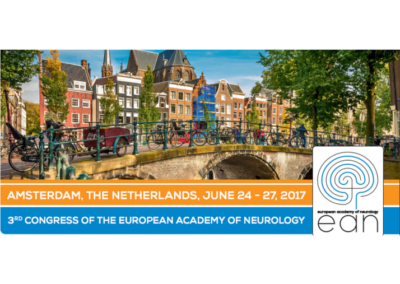 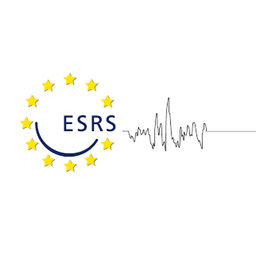 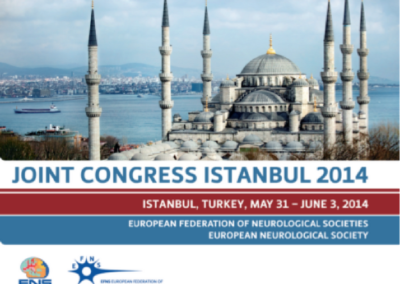 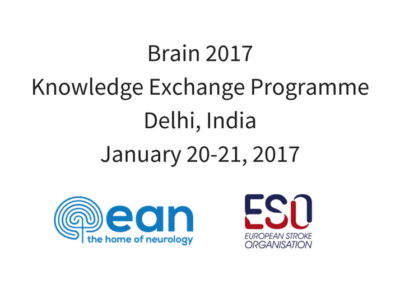 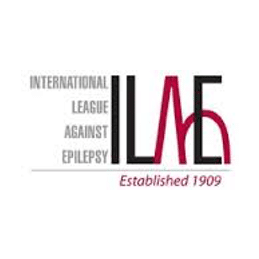 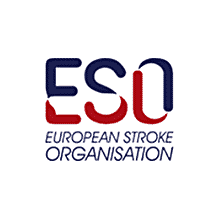 It was created by the former EFNS (European Federation of Neurological Societies) and ENS (European Neurological Society). 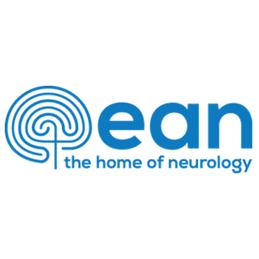 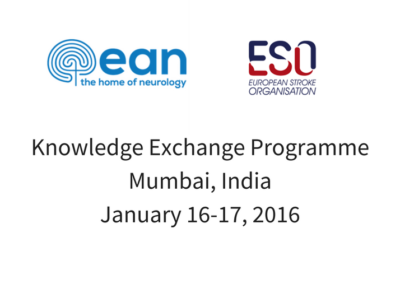 EAN provides a go-to resource for everyone working in the fields of neurology and neuroscience. 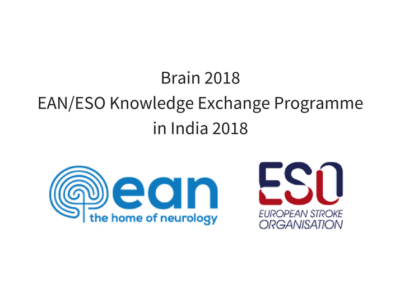 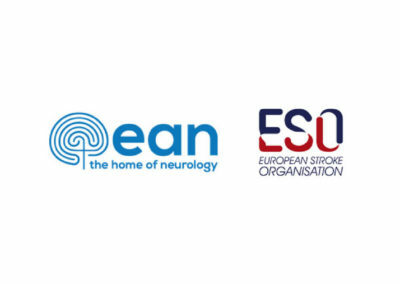 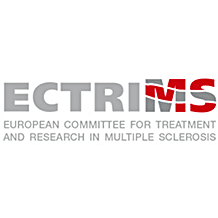 EAN brings together national societies, institutions, clinicians and researchers and offers a forum for research, learning, networking and best practice for patients. 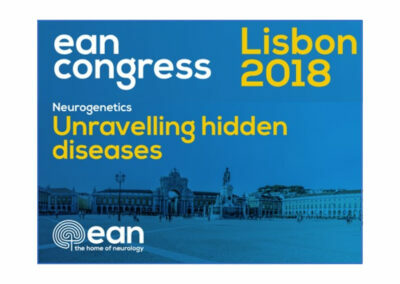 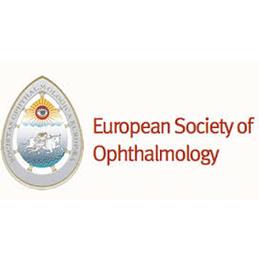 EAN organises an annual congress to bring members together to share the most exciting latest developments and provide a platform for learning.